I could not wear a necklace if I did not have these magnetic clasps. I have used this particular magnetic clasp for years. After trying others I come back to this one....give it a 100% rating. two magnets equal a connection! I submitted a review of this item a few weeks ago I have used these for years---I will not purchase any other kind. however your online ordering system is not user friendly! I use it as intended. Makes it much easier to put necklaces on. Does away with struggling with clasps. I have ordered this item many times. Great for older persons who have a hard time closing clasps. Works every time. I had just received items from your catalog when I realized I needed a clasp for a necklace/bracelet/earring set which I received as a gift. The clasp was so tiny on the items that I had to order more magnetic clasps, one of each color from online. The bracelet was big enough for me to work over my wrist that it didn't need a clasp, but the necklace did need one. I had purchased clasps years ago for other necklaces to make longer; this one was due to the tiny safety claw clasp. I use it on all my neclases. I wish these came in multiples. Should have ordered one for each of my necklaces. It's great for me, with arthritis in my hands; makes it easier to put on my jewelry. 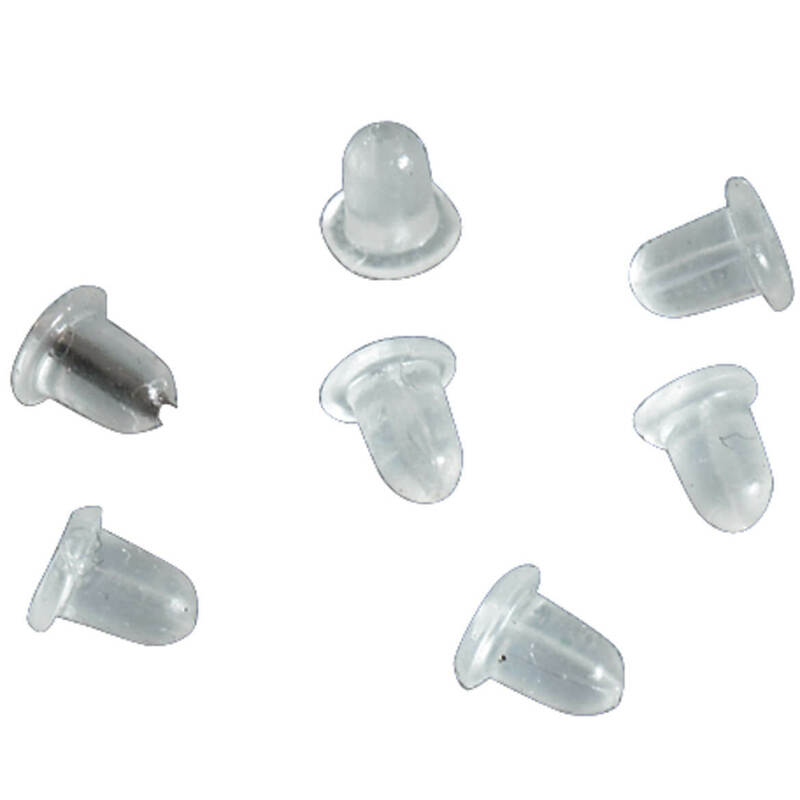 I have many of these and they are so helpful to use in wearing necklaces. Easy on and off. have to struggle to clasp your chains again!! one to a chain or bracelet when I give a gift. People are always extremely happy to have them. many as you can. YOU WILL LOVE THEM!!! THIS PRODUCT IS OUTSTANDING. I HAVE PURCHASED 15 OF THESE CLASPS IN SILVER AND GOLD. I CONFIDENTLY USE THEM ON CHAINS WITH CLASPS THAT ARE DIFFICULT TO SECURE. I WEAR LAYERED CHAINS 16 to 28 inches AND PUT MY MOST FAVORED PENDANTS ON THEM. THESE CLASPS HOLD STRONG! 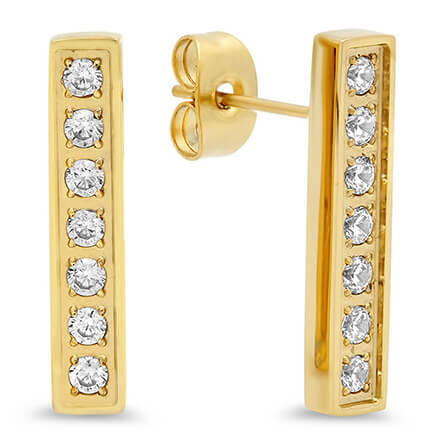 THE BEST FEATURE FOR ME IS THE EASY ON AND OFF TO CHANGE MY JEWELRY. Handy little gizmo makes it posible to wear necklaces again. No more fiddling with out of sight clasps. I have other bulky magnetic latches. These petite ones beat the others hands down. So easy to use when there is no one around to help, and they don't travel around the neck like others do. I hate looking in the mirror and seeing a big lump of metal snugged up against my pretty pendant. I will order many more. Great item for the. Price. Makes it very easy to wear hook my bracelet. Smaller and not as heavy as other magnetic clasp, but just as stong. I bought for a gift and kept one for myself, would recommend it over any other clasp I've tried. I tried one of these and have ordered six more. I love the magnetic closures as my hands are getting arthritic and let's face it, some clasps are just really small these days. So easy to install and use. I ordered one of these extenders a few months ago and loved it so much I went back and ordered a few more. Since I am older it has gotten harder to see the small clasps and this was the answer. Can't say enough about them. Wish them made them in a longer extender also. Great for achy fingers ! Good value for a very useful product.My hands aren't as nimble as they used to be. The magnets are the perfect closures. Before I used the magnetic closure for my necklaces i always ad to ask my husband to close it or just not wear my favorites. now I can put them on myself with no problem. I can now buy necklaces that have always been hard to clasp behind my neck. Great for someone who has limited mobility and tactile feelings in hands. LOVE this item! I get so tired of fumbling with a necklace clasp. With these magnetic clasps, i have not troubles at all. I have been buying them for years, and have had not trouble with them. I just keep buying more, so each of my favorite necklaces have a clasp. Easy to put on neckaces now. I had a hard time with my favorite necklace securing the clasp. With this item, no problem. I can do it without the help of my husband. Magnet is strong, no worry about it coming apart. Love the strap with my name on it. Was able to see my luggage clearly. Every thing was perfect with the strap. I have bought many of these and love them. I am not able to put these clasps on my necklaces, so I have one on every necklace. Until I discovered these clasps I could not wear short necklaces. I have purchased other clasps at a store, but they are so inferior to yours. Please never discontinue this product. I can now wear jewelry I couldn't wear before love it. I Mention that I have long hair. This is important because these clasps are strong enough to handle the pull and tug of clothing. I use them on all my necklaces which enables me to "change my jewelry look" easily and quickly. I used to struggle with way too small chain connections. 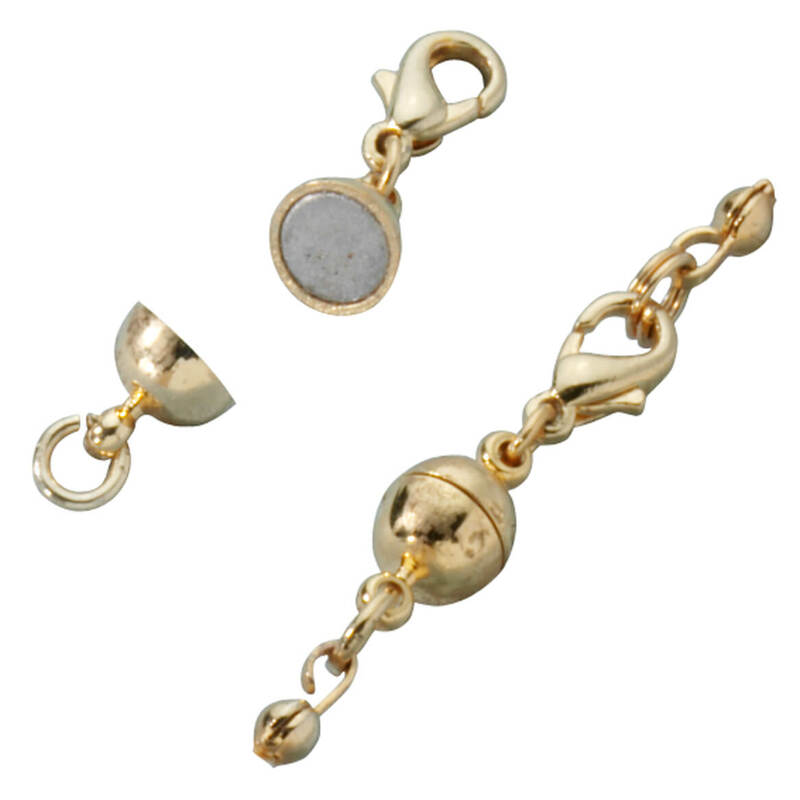 These outstanding clasps have changed that and can take daily use. I love them! I can highly recommend them because I have used them for a long time. The name describes the ease that this product has. With no twisting needed, as some clasps do, it is a simple matter of attaching the correct ends and you can complete your dressing without assistance. this product is so helpful with arthritis it makes fasting your necklace so easy. 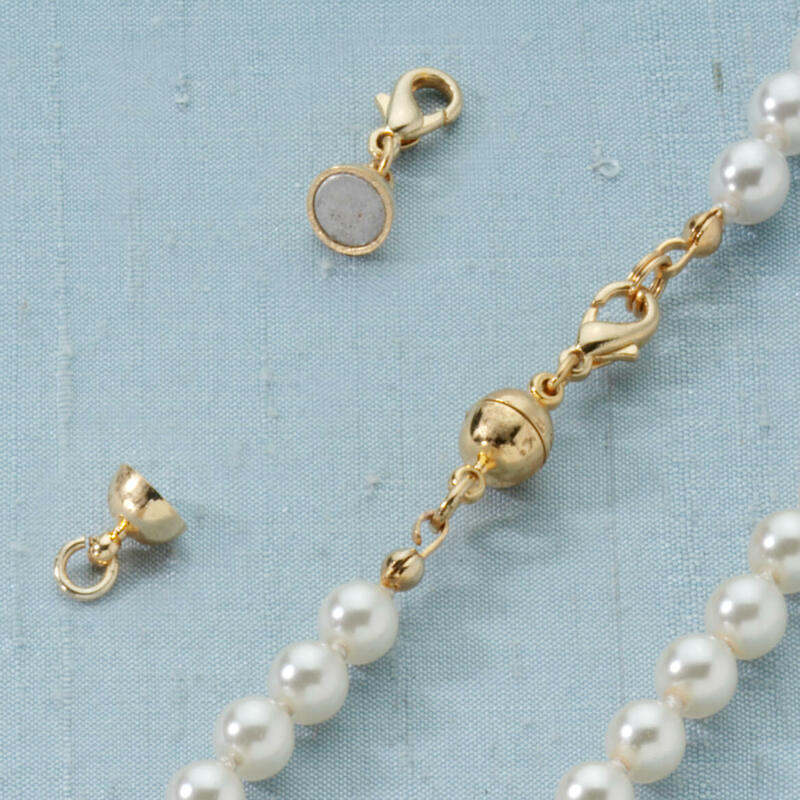 This simple idea really works for necklaces with clasps too small to connect in a hurry -- if at all. I will never struggle with nasty clasps again. Just what I was hoping for!! This clasp made the chain I had functional for the person getting the gift. The magnetic necklace clasp is very useful on necklaces to add a bit of length and still look elegant. The small magnetic clasps are difficult to fine. I have tried other retailers but their magnetic clasps are too bulky and cumbersome on a fine chain necklace. I have some very small necklace chains that are extremely difficult to clasp, even with help. 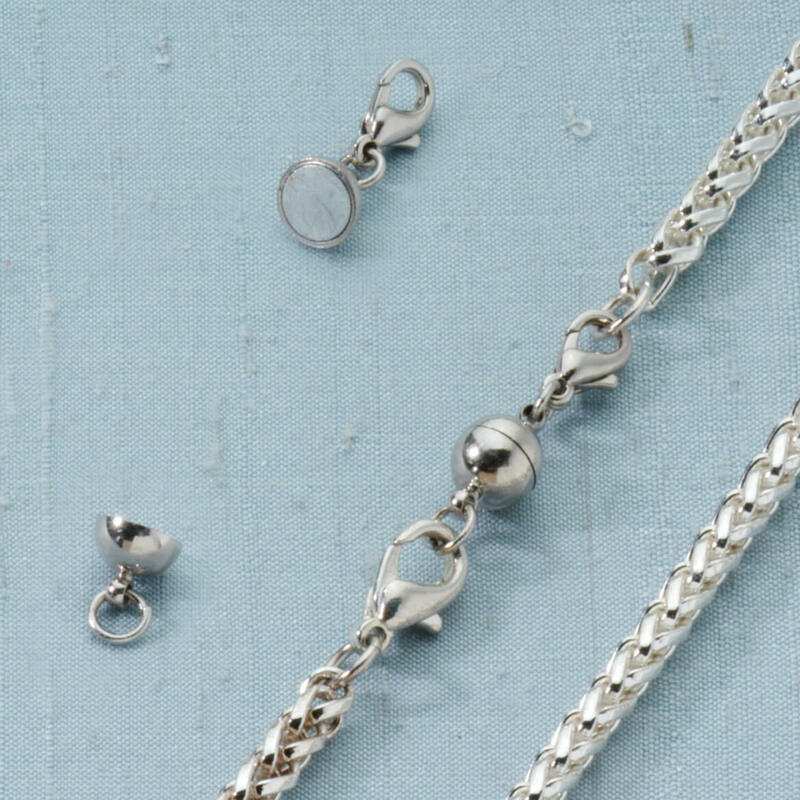 The magnetic clasp is tiny enough that it can be used with the smaller chains without being heavy or gaudy. The magnet is really strong, so I'm not afraid of the clasp coming loose. This is a reorder, having just received two. I like the styling of the claw clasp (to hook to the necklace) and the ball-shaped magnets. It doesn't come off as easily as one I purchased elsewhere. I have difficulty putting on jewelry. To make life easier for an elderly friend. I hope they work, cannot fasten necklaces anymore, arthritic hands. Previously purchased these clasps & they work well! Have arthritis in my fingers and cannot use regular clasps. I’m an old lady and not as nimble as in my youth. Have lots of frustrating moments putting on my jewelry. Always happens when I’m in a hurry to get out the door. These clasps should help limit my cursing and screaming, which will please the Lord greatly. 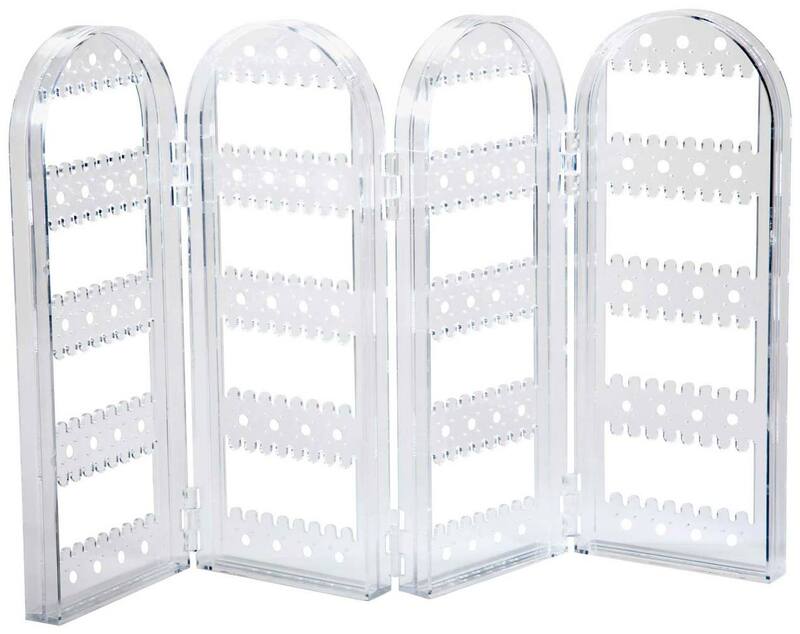 I have a set and they are absolutely WONDERFUL and EASY and VERY SECURE to use. I have some already. They work. Wife has a gold one she loves! Needed an easy way to fasten necklaces. Mrs. Bell here, and I ordered this to put on my favorite necklace. It is so difficult to get on that I don't get to wear it very often. I hope this isn't too large. 1/2 inch wide is rather big for most necklaces. I have arthritis in my hands and it's difficult to deal with lobster claw clasps; really, any clasp is hard for me; so when I saw these, I decided they'd be perfect! Clasps on my necklaces are too small. I want to be able to fasten my necklaces on my own . have ordered this item before and they are great. I have ordered and used these magnetic necklace clasps from you before. They work so well and make putting on necklaces so much easier that I wanted more. I feel you can never have enough of these on hand - plus I like to share with my friends if they are having problem with their necklaces. As an older person - using these HELP a lot. I bought it for my mother, who has arthritis. It is difficult for her to open a regular clasp. I have had so many of these since they came out and I like this type. I keep giving them away as gifts and everyone loves them. - including me. I have purchased these particular magnetic clasps several times in the past. they are adequately strong enough to hold necklace. I would definitely recommend them. Because my hands are not nimble enough to fasten my jewely on. I wanted to give it to a friend who is having difficulty with her jewelry because of health issues. My fingertips are a bit numb from carpal tunnel syndrome. This should help. Because my arthritis makes it difficult to open regular clasps. My fingers don't always cooperate when using small clasps, and these are very simple to fasten and remove. Very easy if you have arthritis. 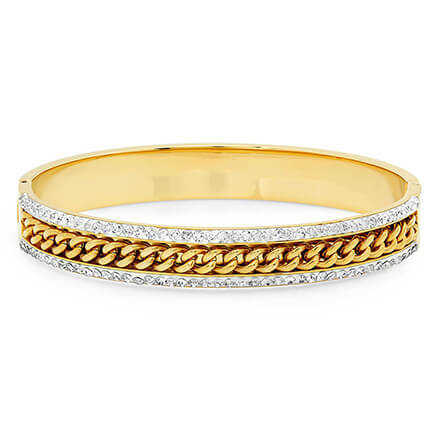 Very easy to clasp your jewelry. Great for people who have nails or dexterity issues. how do I indicate color? BEST ANSWER: It has been a while since I ordered these and I need to order some more. I believe it indicates either silver or gold or it may have been that there was one of each. I love them and use them all the time. Thanks for reminding me that I need to order more. If I remember correctly, there were two catalog numbers--one for the gold plating and another for the solver plating. These magnetic clasps do make it possible for me to wear my necklaces. AI recommend them. Thank you for your question. The color selection is located in the Style drop down box. We hope this information will be of help to you. how many do you get in a pack? added magnetic clasp now everything is stuck together. how do I undo?